HP 3D Structured Light Scanner XXL-Bundle | SARRAS e.U. 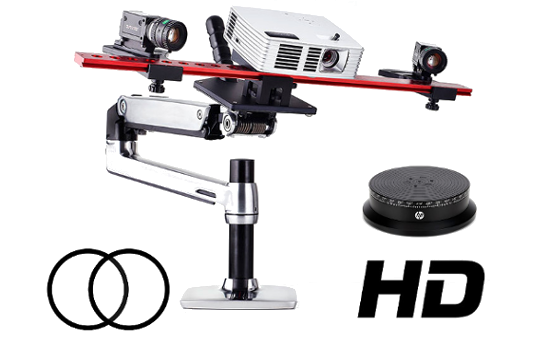 The HP 3D Structured Light Scanner XXL-Bundle is the set with the highest quality which we currently offer. On the one hand, it includes all scanner components in order that you don't need to make any compromises in terms of quality and functionality. On the other hand it includes components which will make your daily work as comfortable as possible. 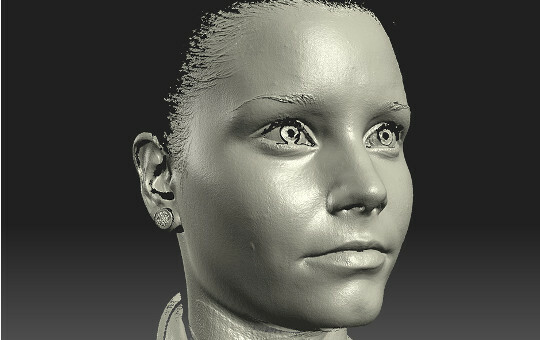 The core of the set is the S3 HP 3D Scanner which is the newest and highest-quality scanner of HP's scanner models. 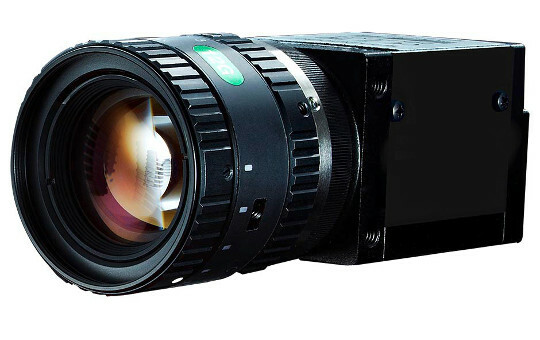 It is the improved development of the already succesfull S2 which has been now extended by a HD camera with USB 3.0 interface achieving 54 fps at 1920x1200 resolution, improved accuracy and new software features. Using the stereo extension you can improve your scanning process by compensating projector temperature drift issues and avoiding problems caused by glossy objects. The Sx series of the HP scanner use the innovative structured light technology that enables precise 3D scanning in seconds. 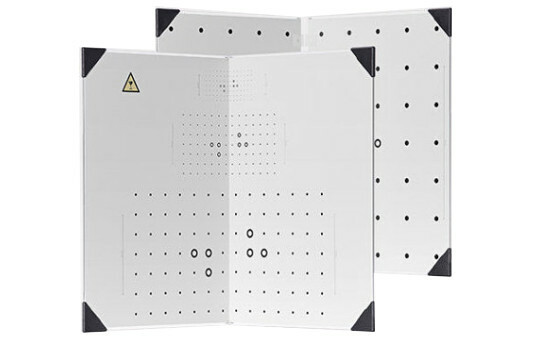 The 3D scanner is mobile and can easily be placed in front of the object to be scanned. 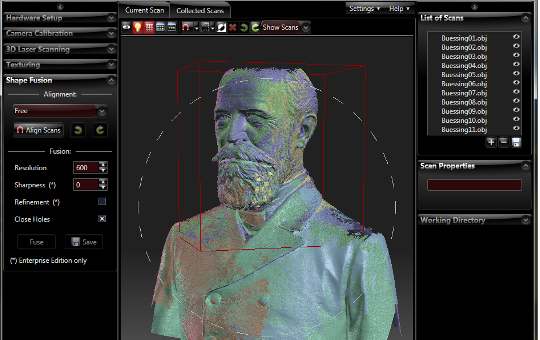 Clicking in the proven HP software starts the scan - a few seconds later you have the 3D model on the screen. So you can capture all areas of your object and then combine with the software to a closed all-round model.